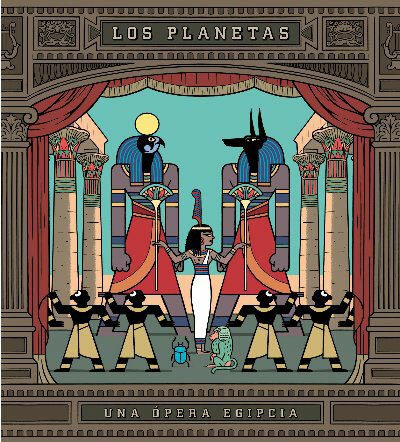 The band, from Granada, The Planets, throws its eighth album and the greatest work of the band. ' An Egyptian opera ' is disc more opened, which reminds the most classic of The Planets, with psychedelic and spatial pop songs, catchy melodies among labyrinths of guitars and moving symphonies. 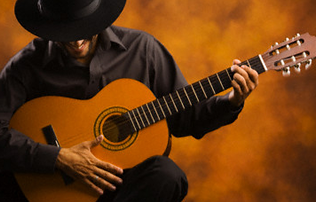 Nevertheless, it’s their best conquest, and they obtain it with songs inspired by the Andalusian musical tradition and expressed in this sonorous special language, in which the rock is already practically indistinguishable from flamenco and even integrates new elements as the electronic experimentation. The disc seems to revise the successes of The Planets along their path.